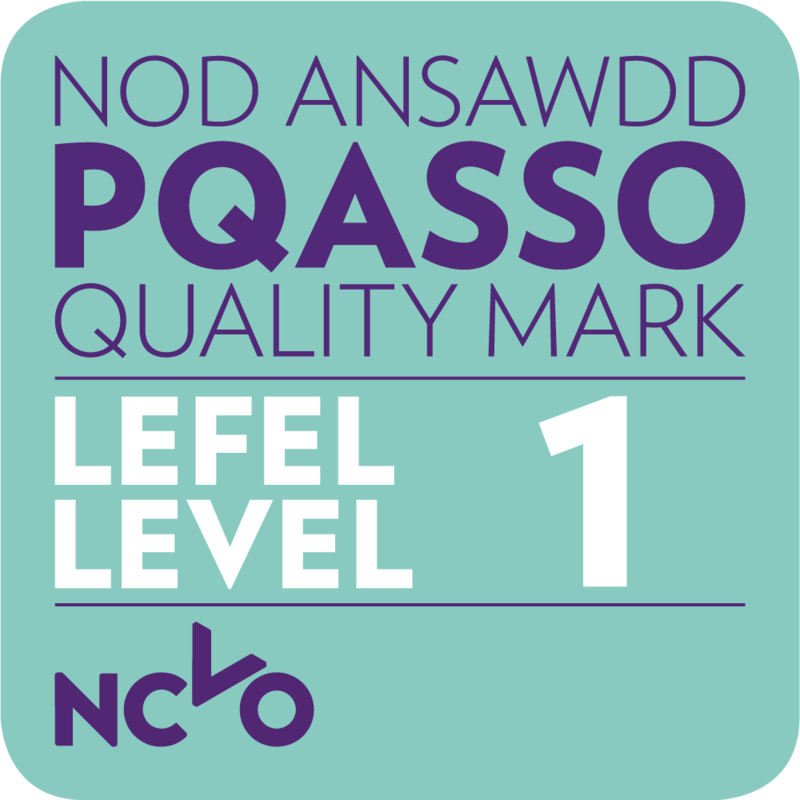 The service is available across Cardiff and the Vale and includes support on evenings and weekends. 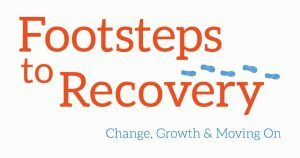 Moving on in My Recovery Plus – This is an intensive 6 week structured aftercare program aimed at people who are stable in their recovery and working towards abstinence. The program is built up of group work and some 1-1 work, and focuses on recovery related topics such as communication, relationships, lifestyle balance and life skills. Also a therapy group delivered by qualified counsellors is part of the program. Less Structured Support – Through the flexible ‘pick and mix’ approach, people can build their own recovery aftercare support and tailor it to their individual needs. 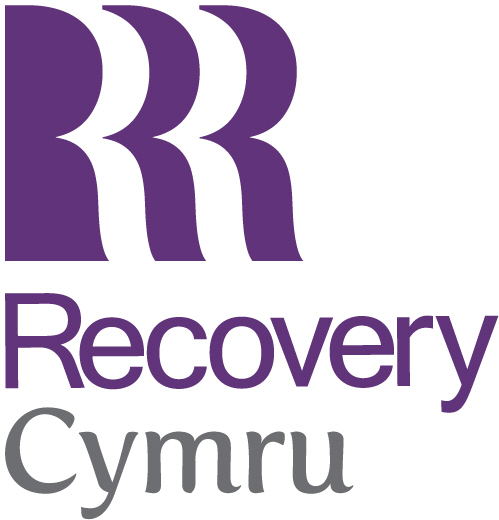 We offer a broad range of interventions including SMART recovery, self help groups, recovery coaching, telephone recovery support, relapse prevention and Moving on in My Recovery Peer group. Volunteering – For people interested in volunteering, there are two programs available to choose from. 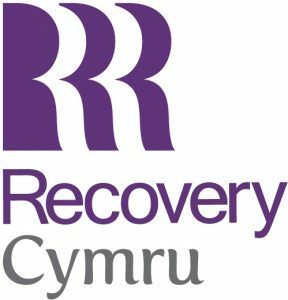 The MILE program is aimed at individuals who are stable in their recovery and have real life experience of substance misuse. From the training they receive, their valuable life experience can be turned into supporting others. New Steps program is aimed at individuals who are stable in their recovery and would like to volunteer in other community projects such as conservation schemes and charities.